Formatting must be a computer term that is understood by all computer users and it is usually done by users intentionally or unconsciously. Formatting is carried out massively by people to erase data of partition. Once hard drive partition or memory card is formatted, files on the device will be wipe off. Also, formatting can be used to change file system formatting. 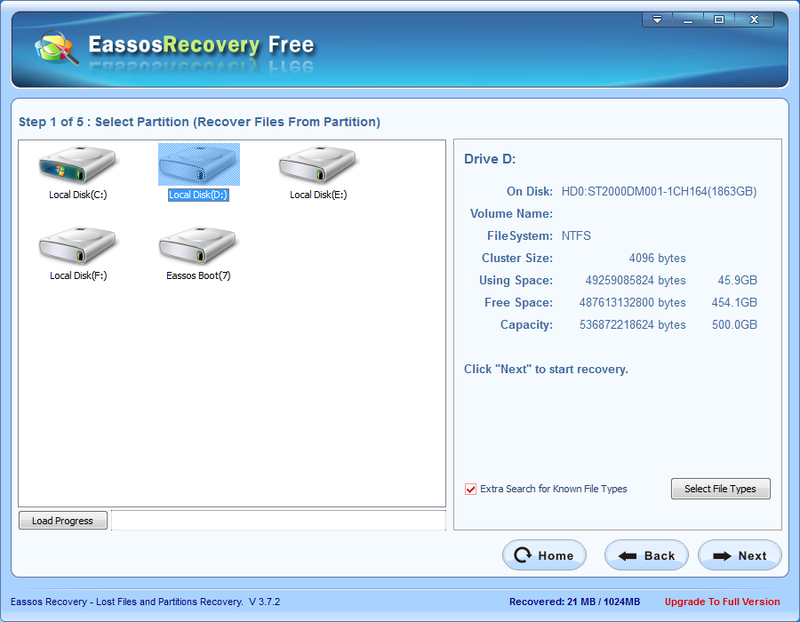 For instance, FAT32 partition can be converted to NTFS partition via formatting, and vice versa. Besides, formatting is able to repair partition error, for example, the formatting of inaccessible partition or RAW drive turns partition and drive normal to use. The wide utility of formatting is partitioning hard drive. Partitioning refers to the dividing hard drive in logical level into different areas of appointed size, which is for the sake of better storage and management of files and folders. And newly created partition should be formatted to build file system before it is used to store data. The first misunderstanding would be that many users deem that formatting erases data permanently. The fact is that the way they use to format hard drive is fast formatting or advanced formatting provided by operating system. And this can’t really lead to permanent data loss, which means format recovery is possible. Another common misunderstanding is that files can be wiped off hard drive for good after formatting several times. The very fact, however, is that data still remains before being overwritten. 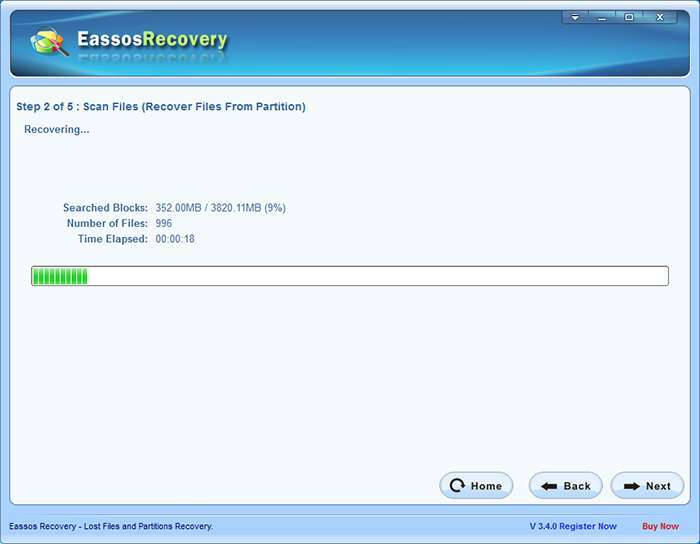 Eassos Recovery, powerful and reliable format recovery software, is able to help users recover files after format. Though, boot record and other information is erased after format, file data is still on the drive, and formatted files are recoverable. Besides, it has the ability to retrieve files from problem partitions which reports it is not formatted. Moreover, it is featured by its step-by-step wizard interface and demands no specialized skills. 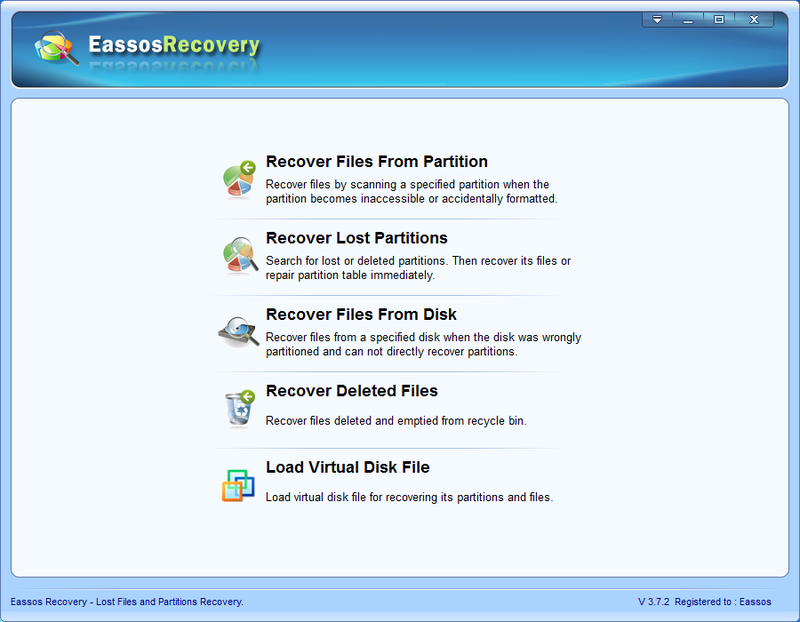 Step 1: Free download and install the trial version of Eassos recovery. Note that the program can be installed in any place other than the partition or drive you want to recover data. Step 2: Run this format recovery software and choose recovery mode from five options. Step 3: Select the formatted partition or drive and you can click the button “Next” to start file searching. The program shows how many files have been found so far above the progress bar on the interface. Elapsed time and partition capacity is directly proportional. Step 4: File preview and recovery. When scanning process is done you can files are listed. And you can preview them one by one by double click files. Then select files you want to recover and click “Next” button to copy them out. This entry was posted in Data Recovery and tagged format recovery, format recovery software, recover files after format by EASSOS. Bookmark the permalink.